If you’re looking to use and enhance your skills in a dynamic environmental equipment company, Geotech Environmental Equipment, Inc. is the place for you. 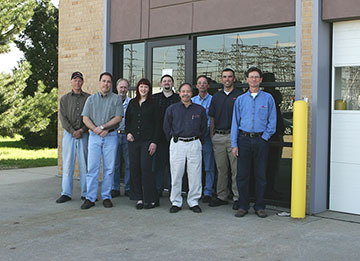 We are a leader in the environmental industry and offer a fun and challenging work place. Join the Geo Team!